Everyday, I am inspired by something new I see on the internet. Contributions on twitter from some of the digital ninjas I’m currently learning from. 1) Devote yourself to an idea (#ThinkLookActDigital). 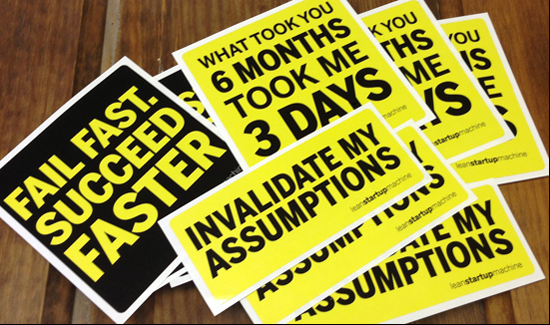 2) Go make it happen (#Agile, #LeanStartup). 3) Struggle on it (#FailFast). 4) Overcome your fears (#SucceedFaster). 5) Smile – this is your dream. Subscribe to the list to stay in touch with trending topics in #Digital, #Retail, #Gamification from some of the brightest minds in the industry.